Watch as Pastor Tim closes out this powerful biblical text called with a message on prayer. Preached by Tim Castillo on December 4th, 2016 as part 35 on our sermon series titled 'Ephesians: Relating To All Things In Christ'. 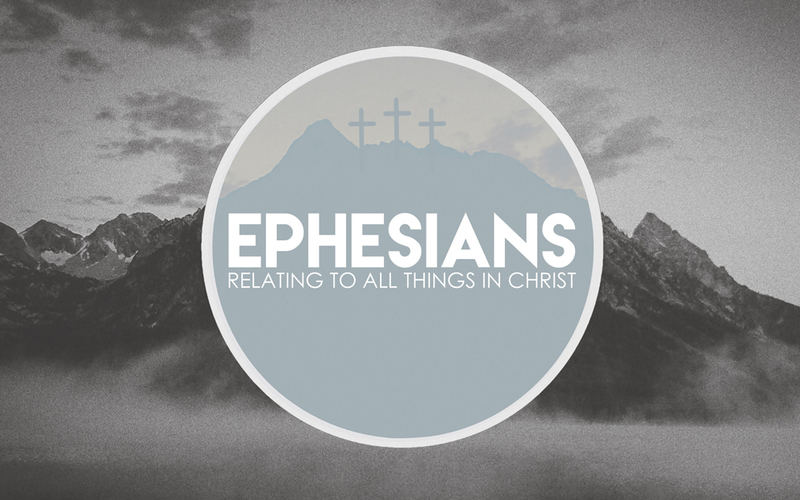 We'll opening up our Bibles to Ephesians 6:18-24 For more sermons from this expository method of sermon delivery, please visit http://gracehill.church/sermon-series/ephesians-relating-things-christ/ or visit us in Farmington, NM. From Series: "Ephesians: Relating To All Things In Christ"
More From "Ephesians: Relating To All Things In Christ"